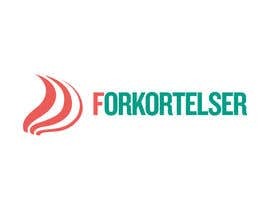 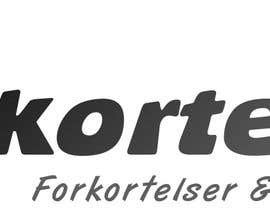 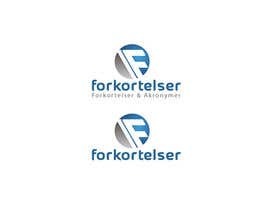 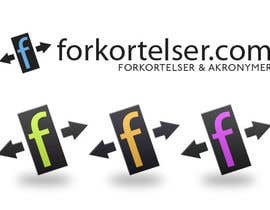 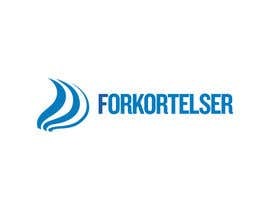 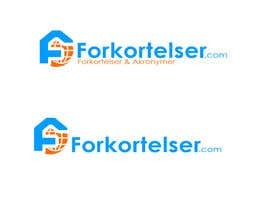 I need a cool logo for my website www.forkortelser.com. 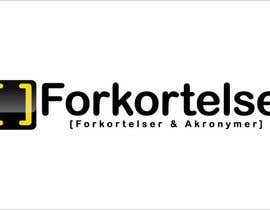 "Forkortelser" means abbreviations in my language. 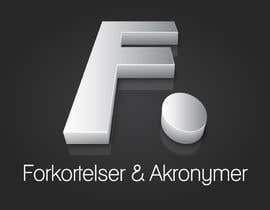 It's a site where you will be able to look up the meaning of abbreviations. 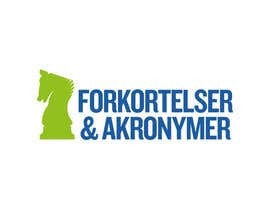 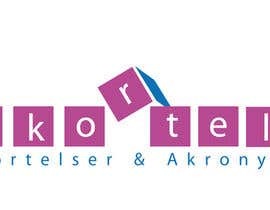 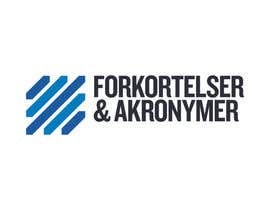 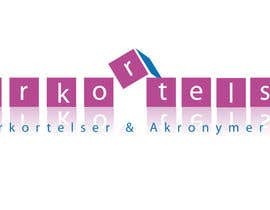 The slogan should be "Forkortelser & Akronymer". 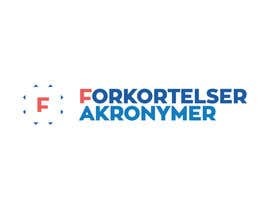 And I want the logo with and without the slogan.